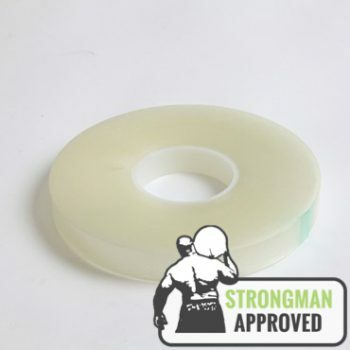 Find the double sided bonding adhesives for your application with NovaBond Range. 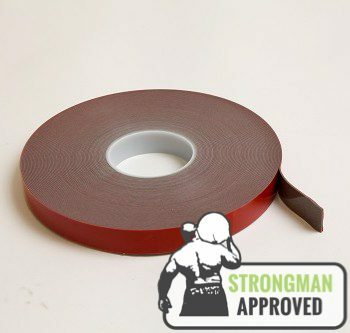 The right high strength bonding tape for your application – no compromises. 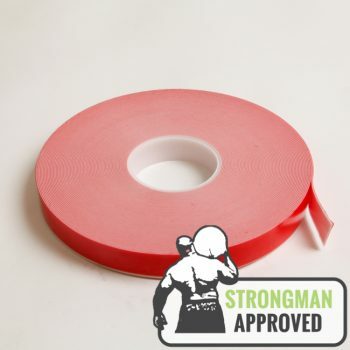 A range of aesthetically pleasing, durable high strength bonding tapes, specifically manufactured for the secure, reliable bonding of a range of substrates including metals, glass, industrial plastics and composite materials. 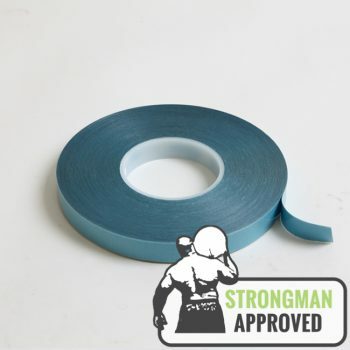 Our cutting edge range of NovaBond eco-friendly, solvent free tapes have been trusted for over 10 years by industry to constantly deliver benefits such as improved aesthetics, flexibility to use lighter, thinner materials, adhesion to difficult to bond to, low surface energy substrates and bonding dissimilar materials whilst allowing for differential thermal expansion. 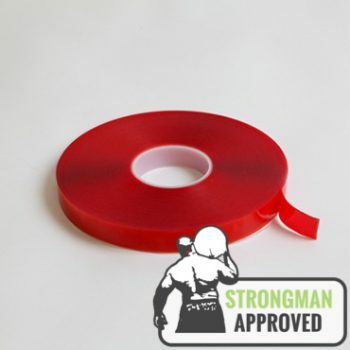 High strength adhesive bonding tapes: Environmentally friendly, solvent-free adhesive bonding tapes specially formulated for sign makers. 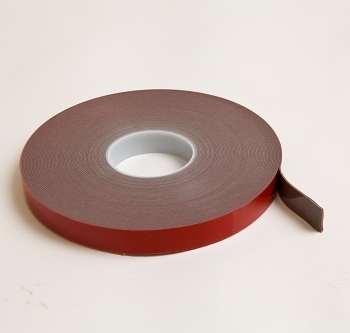 High performance, double sided adhesive bonding tapes: A better finish and long term performance at higher temperatures and on irregular surfaces. 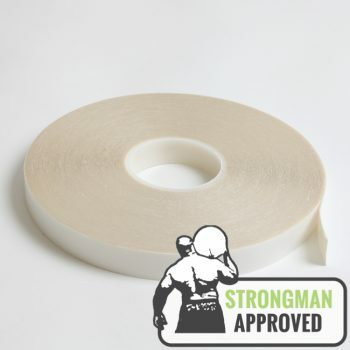 High shear adhesive tapes: Resist impact, withstand elevated heat and stay strong against the elements. 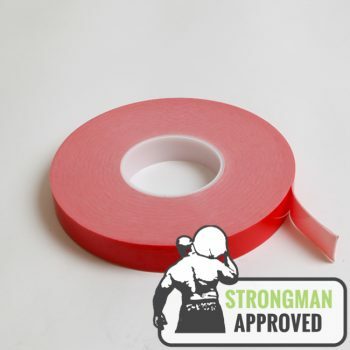 Banner tapes: High strength bonding from double-sided, flexible vinyl banner tapes. 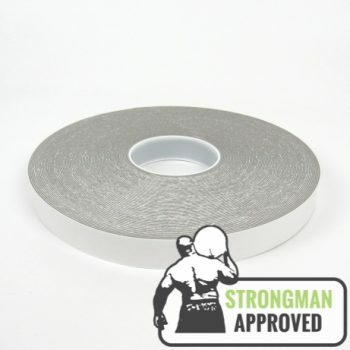 Foam tapes: Adhesive bonding with a vibration, noise and gap-free finish. 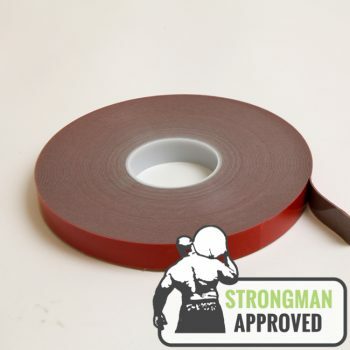 Need help finding the right tape for your application?